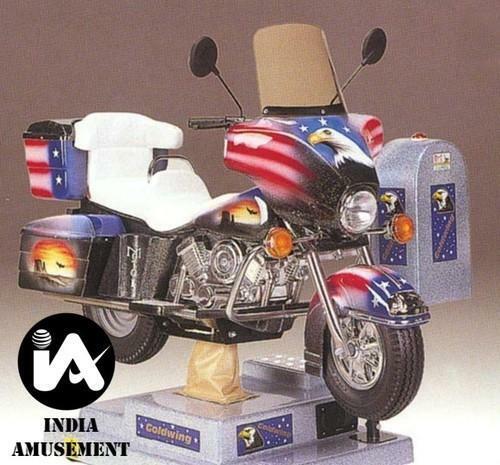 We are offering Coin Operated Motorcycle Toy to our client. 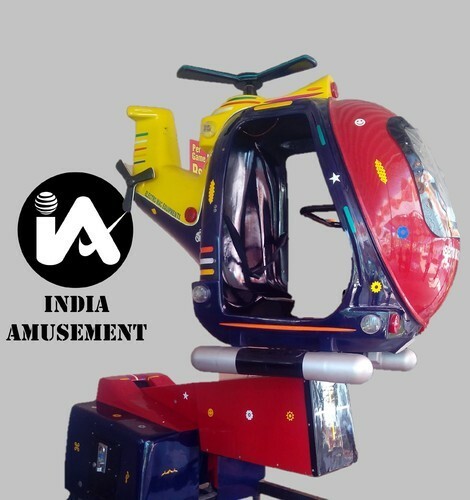 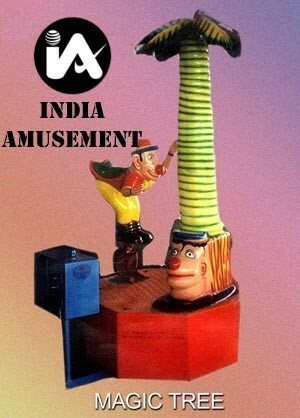 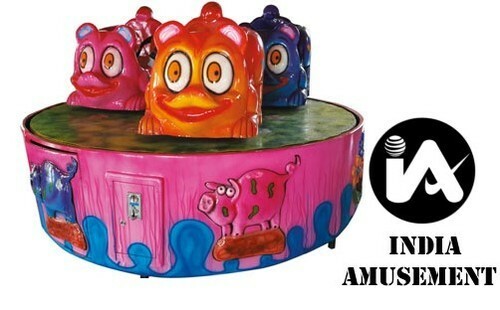 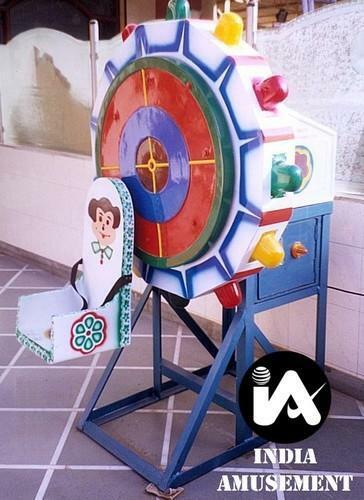 We are offering Coin Operated Rainbow Wheel Ride to our client. 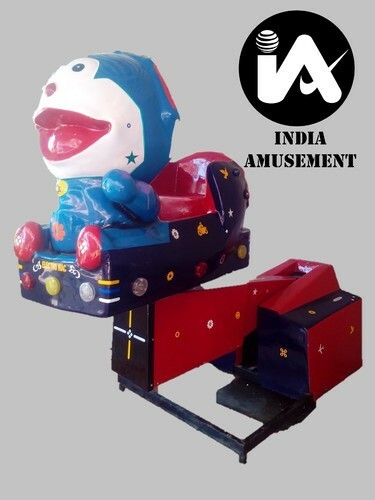 We are offering 3 Seater Mini Brake Dance to our client. 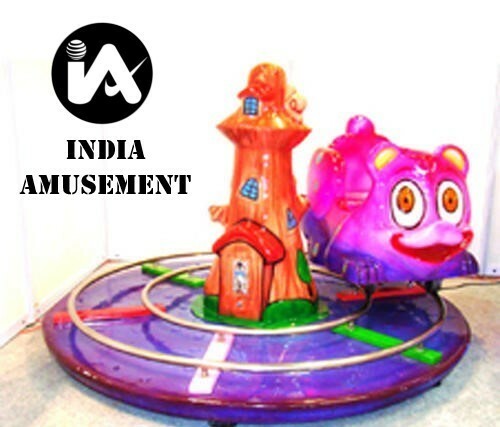 We are offering Coin Operated Magic Tree Game to our client.